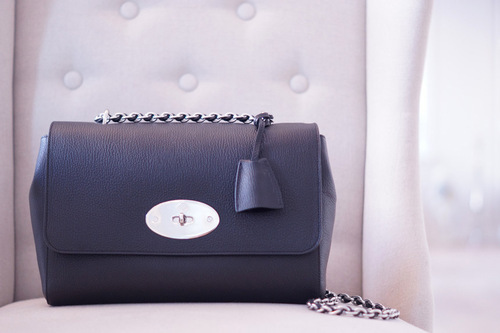 Mulberry's advice is to regularly treat the product with Collonil Waterstop Spray, which will help reduce dirt and water marks as well as assist in preserving the natural characteristics of this unique leather. If the surface appears dull, rub lightly with a soft, dry cloth. This bag is such a cutie!! 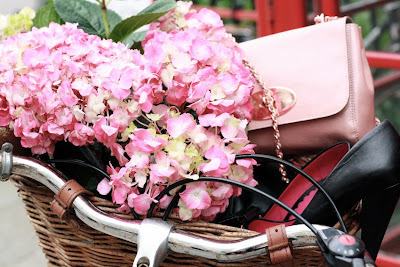 now I follow you via bloglovin!! given the choice between miss dior and channel 2.55 and the lily this captures my attention because it is so understated. lovely bag! I really love all the Mulberry bags. And this one is so great, I love the smaller size. 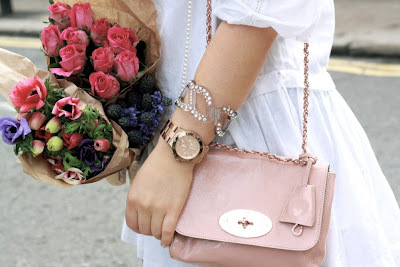 Very pretty bag, I like the pink one. I just recently discovered your blog and what an amazing concept. Definitely not good for my wallet, I need to learnt to window shop. I like all the Mulberry lily bags. 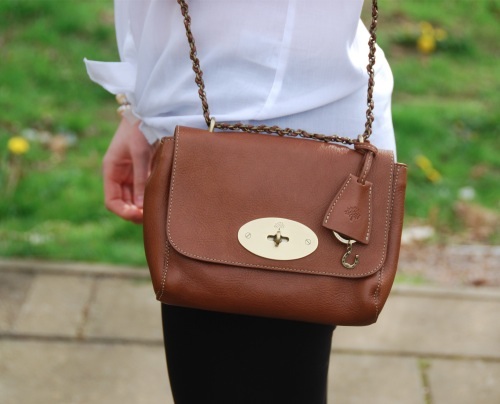 this bag is perfection! i love the pink! !